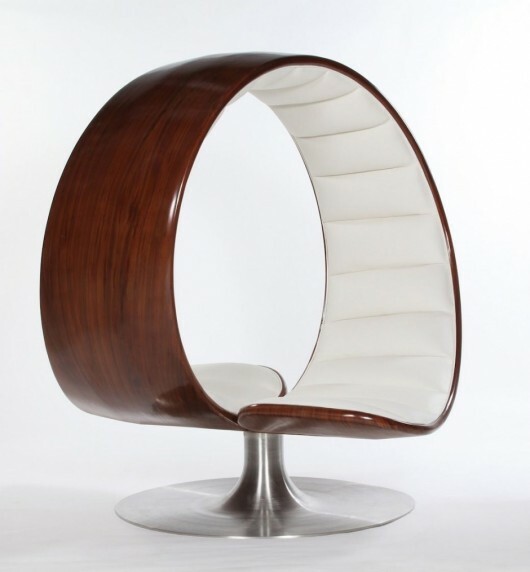 The Hug Chair by Gabriella Asztalos | Shelby White - The blog of artist, visual designer and entrepreneur Shelby White. 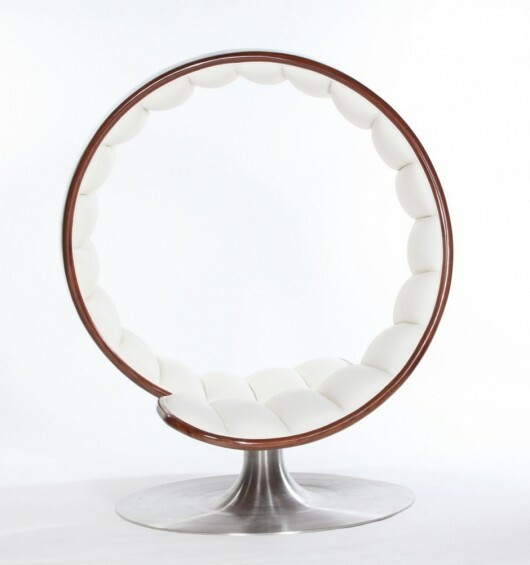 Chairs like this Hug Chair—designed by Gabriella Asztalos—remind me of Vernor Panton’s work. However, the design of this chair takes a more contemporary approach with the use of fiberglass, steel and white leather. The chair itself really hugs you as you sit in it. Now all they need in addition is a sound proof enclosure. I love this! what a great design! Superb. I call it the ‘i play – she reads’ chair.